What is CLASS 100 CLEAN ROOM? A Class 100 CLEAN ROOM is a controlled environment where pollutants such as dust, chemical vapors, airborne microbes, etc. are at a considerably low level. A class 100 clean room have less than 100 dust particles of size 0.5 microns per cubic foot of air as against a typical air conditioned office building containing 5,00,000 to 10,00,000 particles per cubic foot air. An ISO certified class 100 clean room have advanced temperature, humidity, pressure, and contaminant controlled environment. One important component that it contains is the High Efficiency Particulate Air (HEPA) filter which traps particles over 0.3 microns in size. Thus, the air entering a CLEAN ROOM goes through the HEPA filters; Additionally, in environments that demand more cleanliness, Ultra Low Particulate Air (ULPA) filters are being employed. 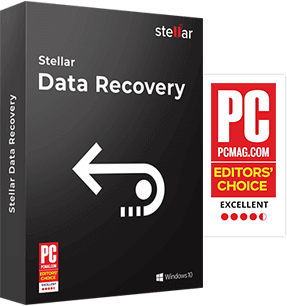 Stellar advocates the necessity of CLASS 100 CLEAN ROOM as it believes that damaged hard disks should never be opened in a normal environment or by inexperienced technicians as it further increases the chances of hard disk being damaged beyond the scope of data recovery. Another reason is that most software companies manufacture their hard drives in their CLASS 100 CLEAN ROOM; therefore, it is mandatory to open the affective hard drive in a similar environment for a safe and secure recovery. 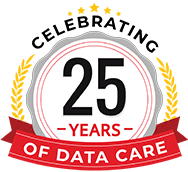 As the external air contains about 35,000,000 particles per cubic meter, 0.5 mm and larger in diameter, as against particles less than 0.3 micron in size in a CLEAN ROOM, the damaged hard disk, therefore, becomes prone to becoming more contaminated, which implies fewer chances of data recovery.